Claire Fernandez is deputy director of the European Network Against Racism (ENAR). Since the 2015 terrorist attacks in Paris and elsewhere, the EU and its member states have adopted or foreseen measures aiming to prevent and sanction acts of terrorism. The European Commission has proposed an EU Directive on Combatting Terrorism, currently being reviewed by the EU Council and the European Parliament. However, these initiatives entail significant restrictions on human rights, in particular for individuals at risk of racism and xenophobia and are encouraging a toxic climate of suspicion and scapegoating. There has also been a complete lack of consultation or participation of civil society in these processes. Yet this is essential to avoid the kind of excesses and abuses that we are seeing today. Recent security measures in some EU countries have led to serious human rights violations, which do not comply with the strict criteria of necessity and proportionality, are not subject to judicial review or are disproportionately affecting ethnic and religious minorities in Europe. For instance in France, since the state of emergency was declared after the November 2015 Paris attacks, human rights NGOs have reported numerous raids on houses, mosques and prayer halls as well as house arrests, resulting in very few criminal investigations. Evidence shows that many Muslims were targeted mainly on the basis of their religious practice, with no evidence pointing to their involvement in any criminal act. There have also been worrying reports of disproportionate and unnecessary police abuse and violence when conducting searches. Migrants are also targeted as potential ‘terrorists’ and the public and political discourse on migration increasingly link asylum-seekers and migrants with the threat of terrorism. ‘Targeted’ border checks, proposed in the context of the reform of Schengen, are problematic because they are based on travel and personal characteristics of individuals, and run the risk of security breach and ethnic profiling. EU decision makers must understand that counter-terrorism measures and protecting human rights are not incompatible. In fact, violations of human rights have proven to be counterproductive in combatting terrorism. The abuses mentioned could for instance further alienate European Muslims, fuel tensions between communities, and sow the seeds of further radicalisation. 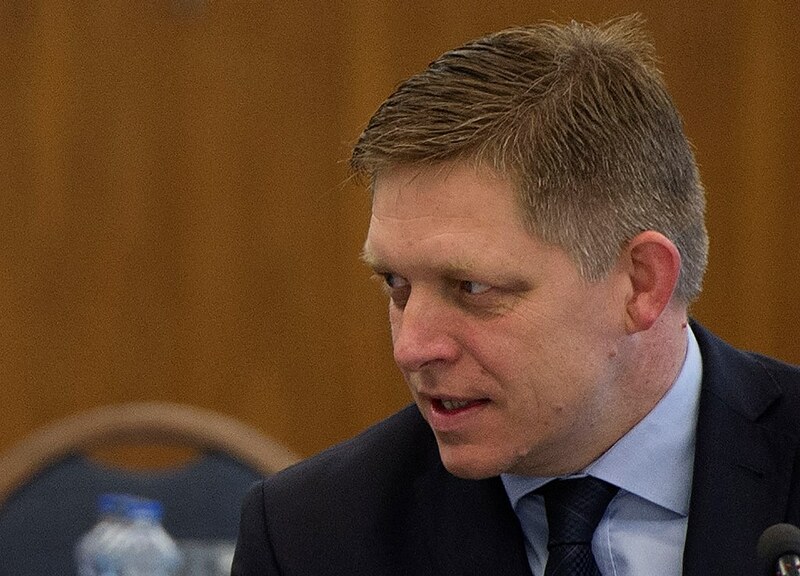 The Slovakian Prime Minister has already proposed to “monitor every Muslim” after the Paris attacks. The Commission should start by conducting a human rights impact assessment and consult relevant NGOs in order to design human rights-compliant and effective alternatives to existing measures. The executive and the member states must include human rights safeguards in EU and national counter-terrorism laws, including the prevention of discriminatory practices such as ethnic profiling. They should also ensure proper monitoring and independent oversight mechanisms to ensure accountability of law enforcement authorities. In addition, EU countries must give intelligence services, police and border authorities, and justice systems the means to ensure non-discriminatory, fair and efficient policing. The EU has a responsibility to uphold human rights and to ensure counter-terrorism does not become a synonym for human rights abuse.